As per the reports from a leading news source in the UK, 59% of Fortune 500 companies experience over 1.5 hours of downtime a week, resulting in £30.4m being lost each year. 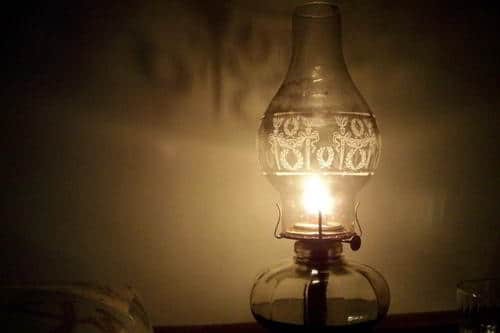 Since there has been an increase in power cuts over the past couple of years, it is important to be prepared with an alternative power source to avoid frustrations. The presence of a diesel generator during a power cut protects your business against any contingencies. The diesel generators can be set to automatically fire-up when the power grid fails. Without electricity, your employees won’t be able to use landline phones. This means they won’t be able to make any internal or external phone calls. If your company has the facility for customers to place orders on the phone and there is a power failure, your customers won’t be able to contact you, ultimately losing you revenue. Apart from phones, your staff won’t be able to access their emails leading to them missing out on deadlines for quotations from important clients thus losing trust as well as revenue. Since the absence of electricity will cause a halt to all the internal business operations, your staff will not have any work. Until the electricity returns the employees will sit without work in the office. This will have an adverse effect on the productivity of your company. The situation will become worse if the power cut lasts for many hours or days and you will still need to pay the staff that has been out of action for many days. If you are a manufacturer, then losing power will surely irritate you. 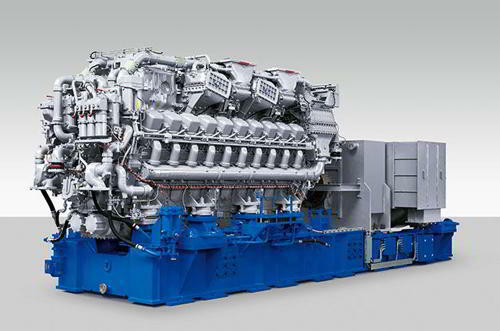 You won’t be able to continue manufacturing of the products as you don’t have a backup diesel generator. It will be very difficult for you to fulfill your client’s orders and you will be left with no option other than turning down their orders. Your inability to meet the client’s demand will affect your relationship with them. If any of your best client comes to you with a big order, you surely don’t want to take risk of a sudden power failure preventing you from moving forward. Is Your Business Ready for a Sudden Power Outage? Installing a backup diesel generator helps to overcome all the above problems and ensure the smooth functioning of your business during a power outage. If you own a large business like a factory, a software company or a call centre then having a generator for a long term could be very beneficial. 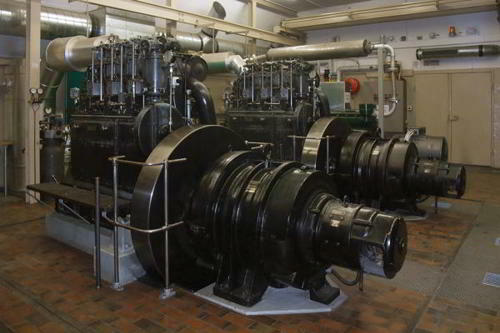 Generators Worldwide will help you in choosing the right generator for your business. We are a well-established business based in the West Midlands, Birmingham area and supply new and used Cummins, FG Wilson, and Perkins generators across the world. Schedule a meeting with us today! Send your queries through our contact form.